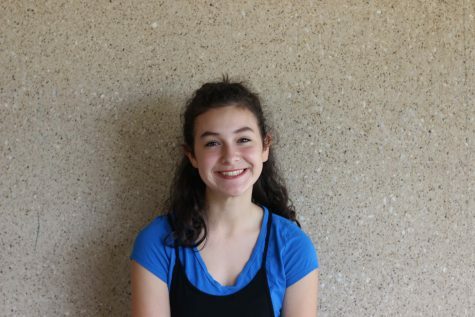 Sabrina LeBoeuf is the editor-in- chief for the Wildcat Tales newspaper. She is a violinist for the Philharmonic orchestra, a senior line member for the Planoettes drill team and a member of National Honor Society. She hopes to major in journalism to further her career in communication.